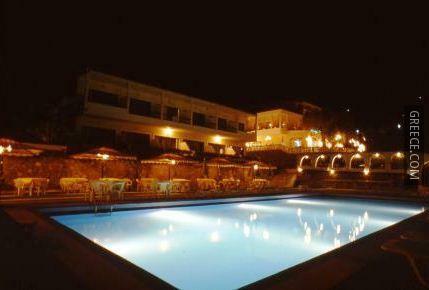 Amenities at the Montaniola Hotel Corfu include a 24 hour reception, bicycle rental and outdoor tennis courts. 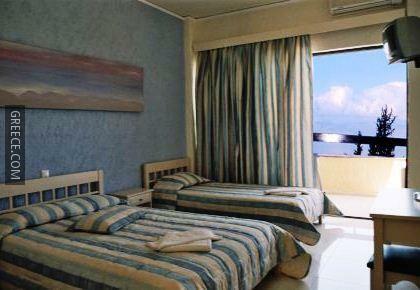 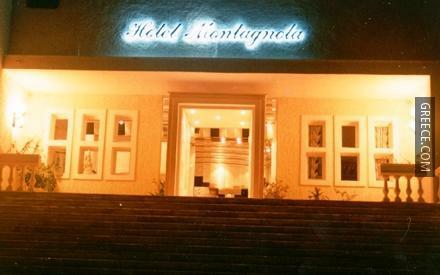 The hotel also provides a car rental desk, room service and luggage storage. 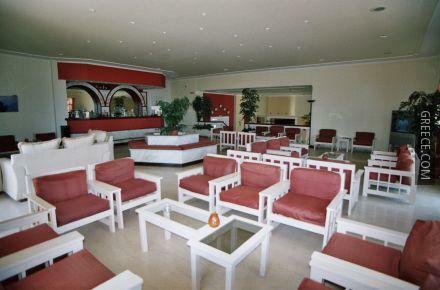 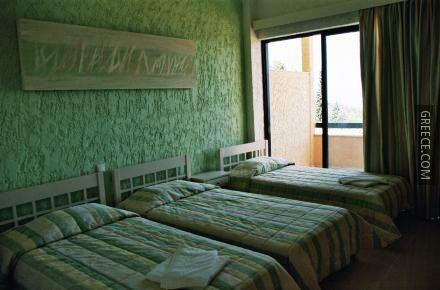 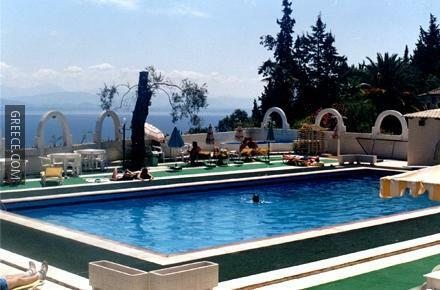 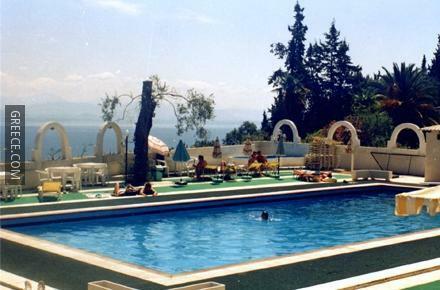 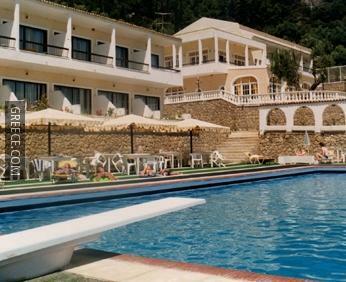 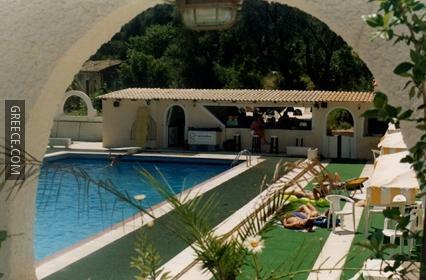 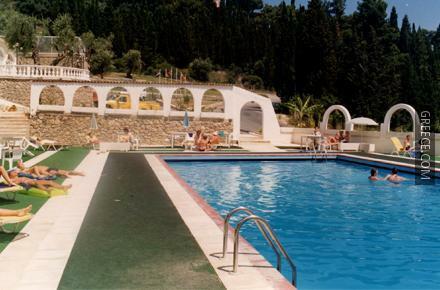 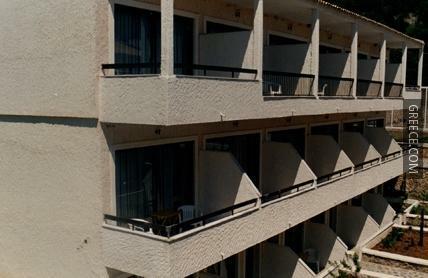 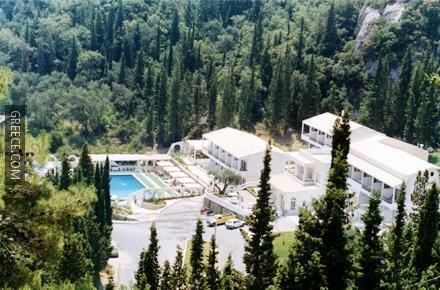 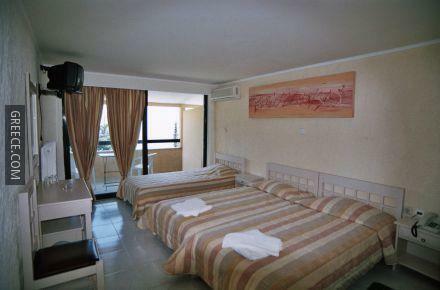 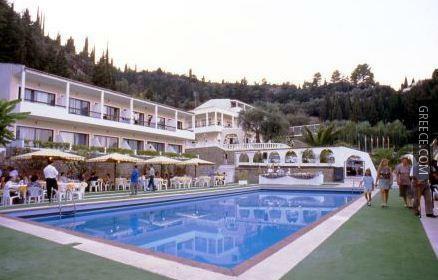 The Montaniola Hotel Corfu has 71 modern rooms. 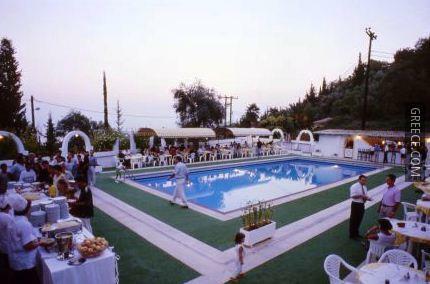 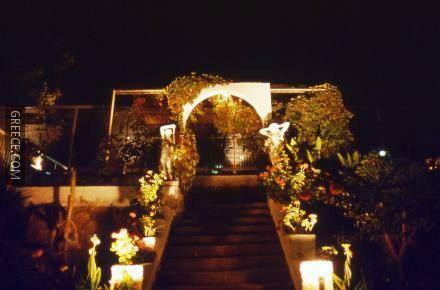 The Montaniola Hotel Corfu's on-premises eatery is a hassle-free option for those guests preferring to eat in. 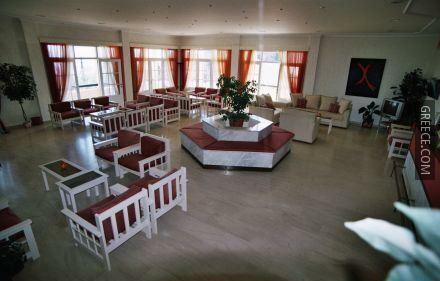 Guests can also opt to eat out in one of the surrounding restaurants. 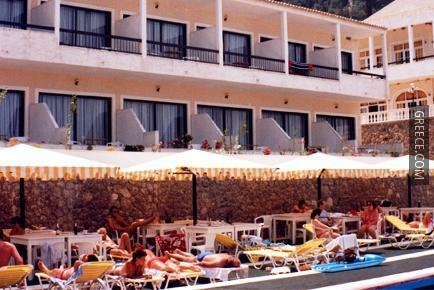 The situation of the hotel means guests can easily access multiple places of interest by foot. 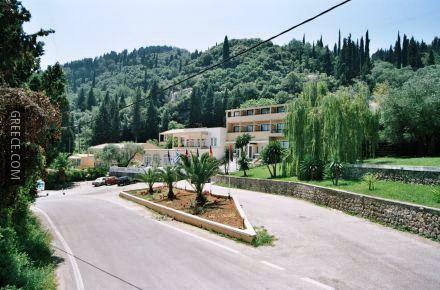 Benitses and Corfu are a quick car ride away for guests with a vehicle.